Are you looking for fast and affordable online printing for your latest project? 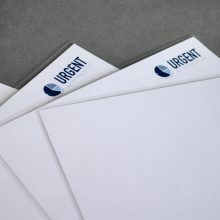 We can print exactly to your specification and bind the document as well. Simply select the print and binding product you would like above, give us a few detail, upload a PDF of your work and we’ll do the rest. We provide high quality, fast digital printing for our customers across the UK. Our Xerox digital press allows us to print in colour or black and white, on a variety of paper weights. Our online ordering makes it really easy for you to get an instant quote and place your order. We ask for a PDF version of your document to ensure that we have a ‘final’ version that our systems can process. This is an almost permanent binding technique that punches holes into the document pages and binds them with a plastic strip. Sometimes refereed to as Strip Binding, this technique is commonly used with legal documents. 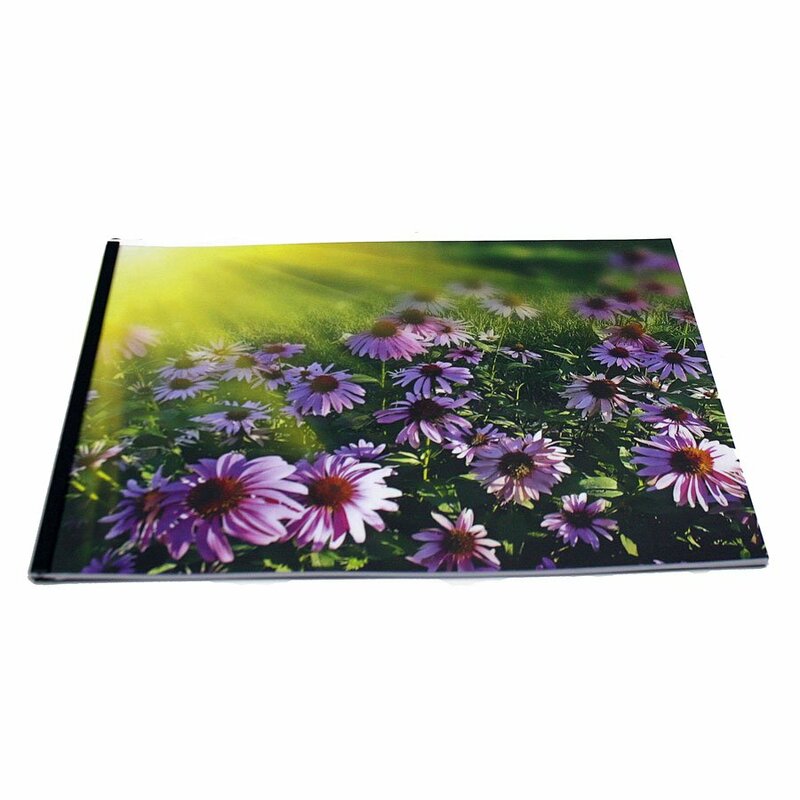 Wiro binding is perfect for creating brochures, instruction manuals or a selection of your favourite photos. We use high quality Matt or Silk paper, and bind the document with wire hoops to allow your work to lay open flat. 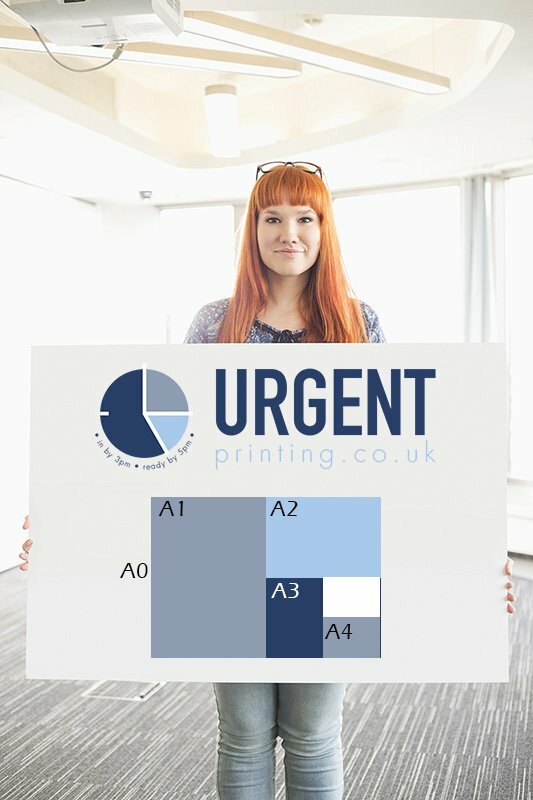 We can print either colour or black and white, with A4 and A3 sized paper. 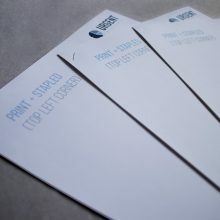 Once your document is printed, we bind the pages with coated fabric strips. These are attached using hot glue. 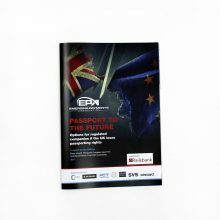 We include a leather effect backing card and clear plastic cover for a professional finish. 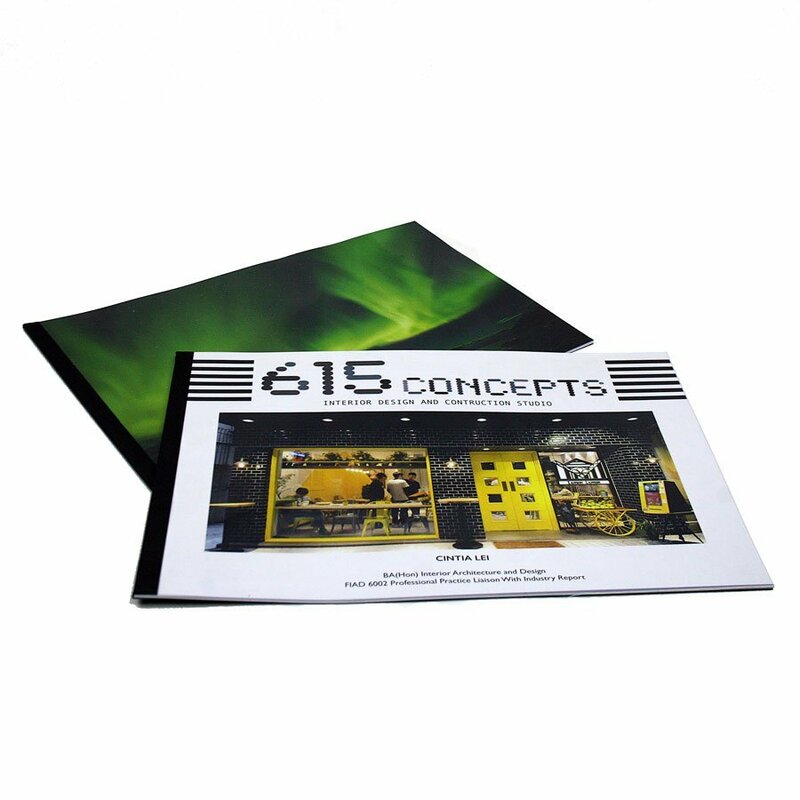 Our booklet print and bind service is perfect for brochures, information guides and company reports. 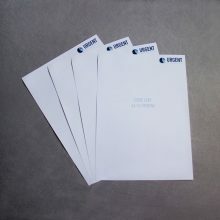 As well as choosing the ideal paper for the contents, you can choose a heavier paper for the cover. 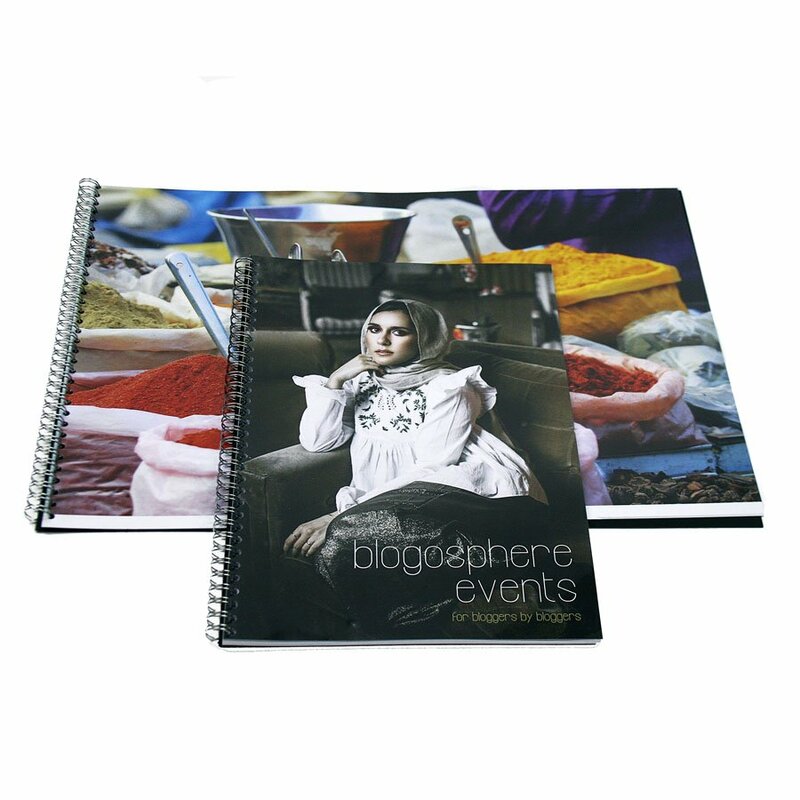 Ideal for creating a colourful, glossy cover!